As a child, I hated being served tuna from a can. Fast forward to my 20s, when I discovered a newfound appreciation for tuna, in the form of sushi. That’s why I was thrilled to hear that Bluewater Grill was hosting a Tuna Tasting this month. 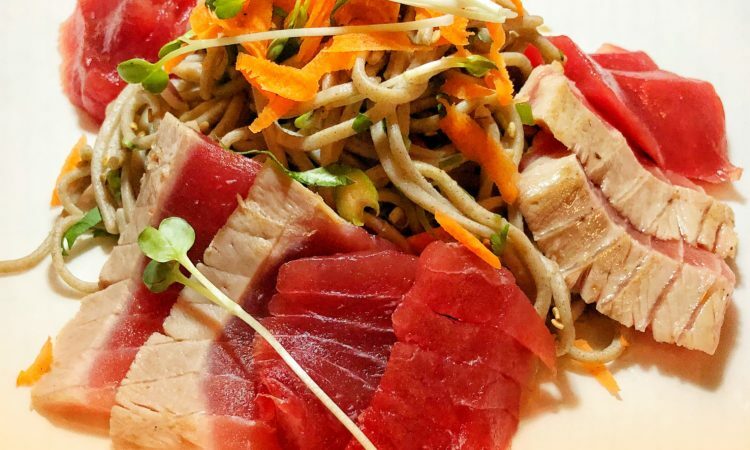 Essentially, this was the ultimate experience for tuna fans — the trio of Bluefin, Bigeye and Yellowfin tuna were prepared sashimi and tataki-style. If someone asked me if I prefer France or Italy, I’d honestly be stumped. I’ve loved my time spent in each country, absorbing the amazingly rich culture, cuisine, and everything in between. 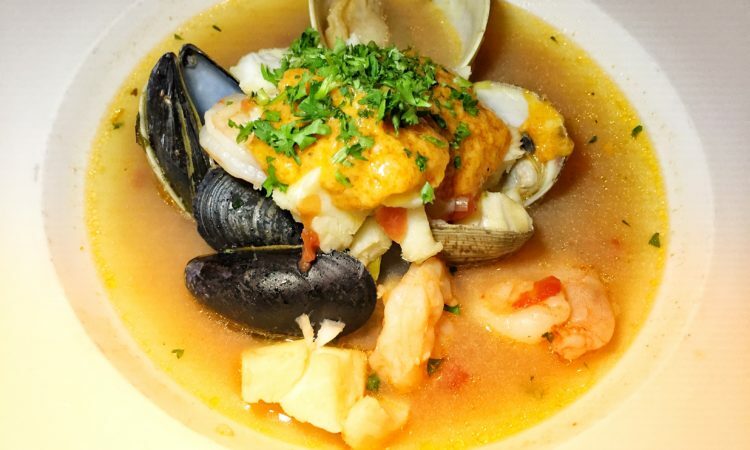 So when I was invited to a media dinner to experience Bluewater Grill’s face-off of iconic European fish stews — French Bouillabaisse and Italian Cioppino — it was an easy yes.